HOLY WOW. 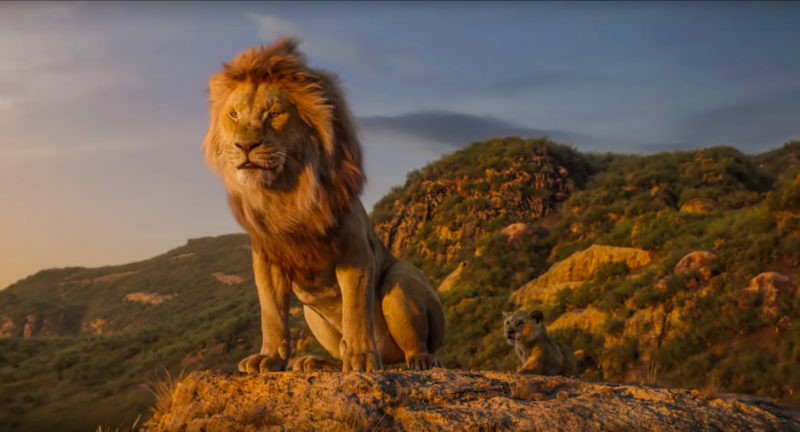 The new The Lion King live-action trailer just dropped and we’re getting a first look at the main characters. Are you even ready for this? I don’t think you are. It’s been a long-time coming. 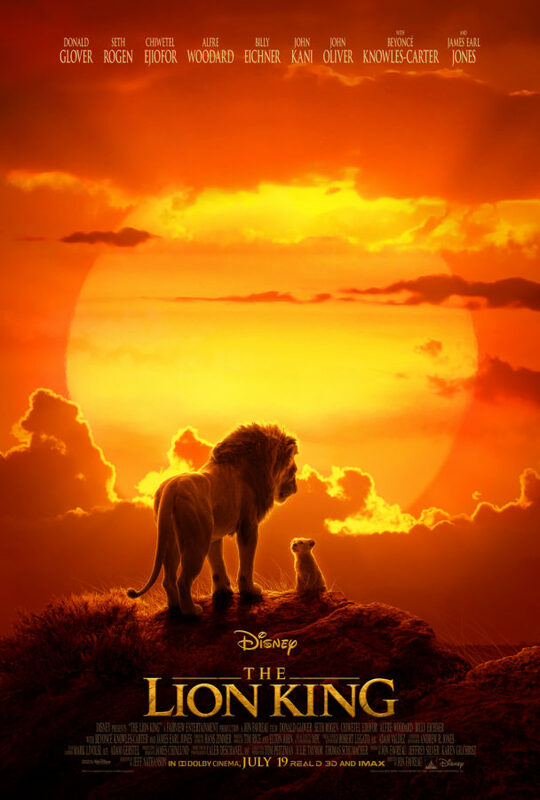 I feel like I’ve waited half my life for this when reality it’s only been a couple of years since we first heard the news about a live-action The Lion King. I wasn’t worried. 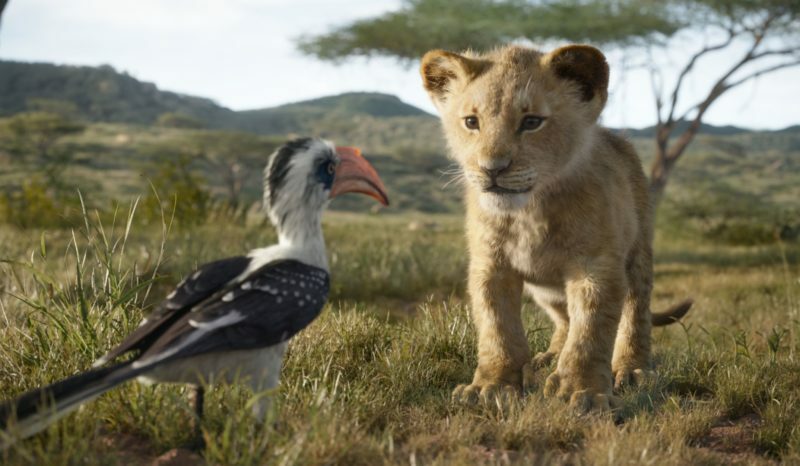 In fact, I was thrilled because Jon Favreau, the genius behind bringing The Jungle Book live-action to the big screen, is the director of Disney’s new live-action The Lion King. 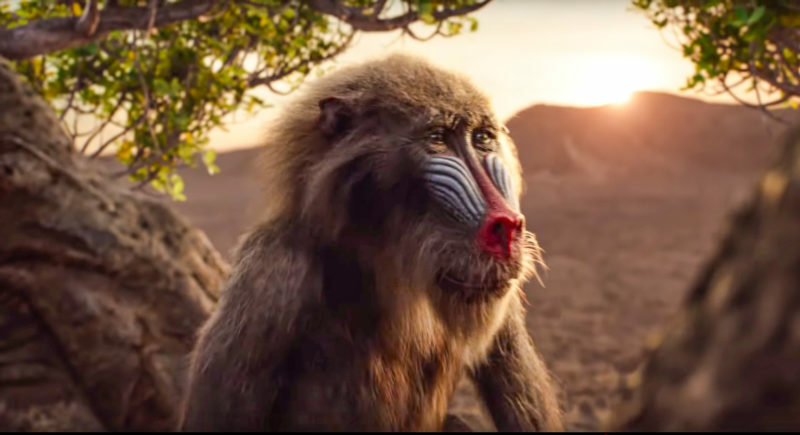 If we’re being honest with ourselves, The Jungle Book was an absolute masterpiece. As far as The Lion King goes. It has a special place in my Disney-loving heart. The nostalgia of the music gets me every single time. Plus, it’s my husband and mother-in-law’s favorite Disney movie which I love. We have every intention on taking her to the theater to see this film brought to life once again. 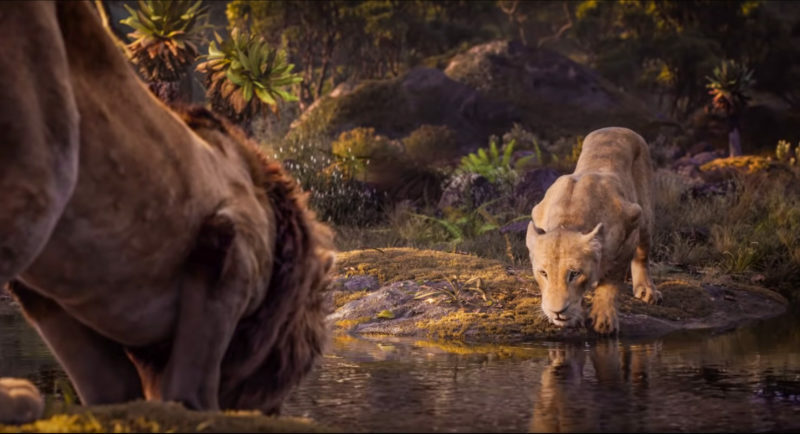 Let’s get to it and breakdown this The Lion King trailer. 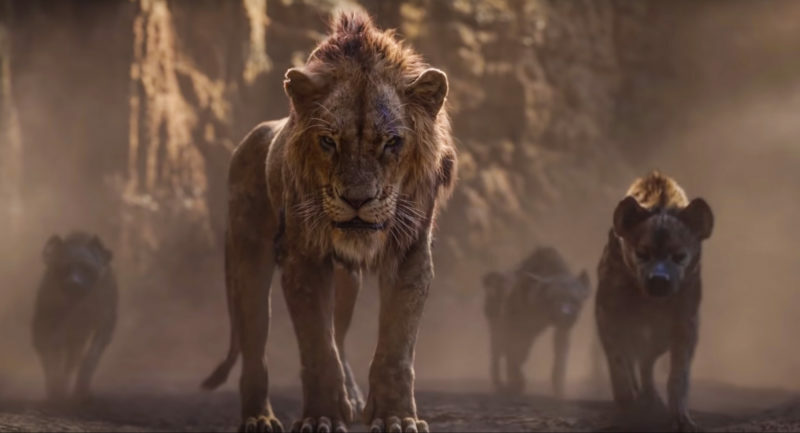 We’ve had a quick look at Simba a time or two but this is our first time seeing other main characters and honestly, I’m dying with joy and excitement! 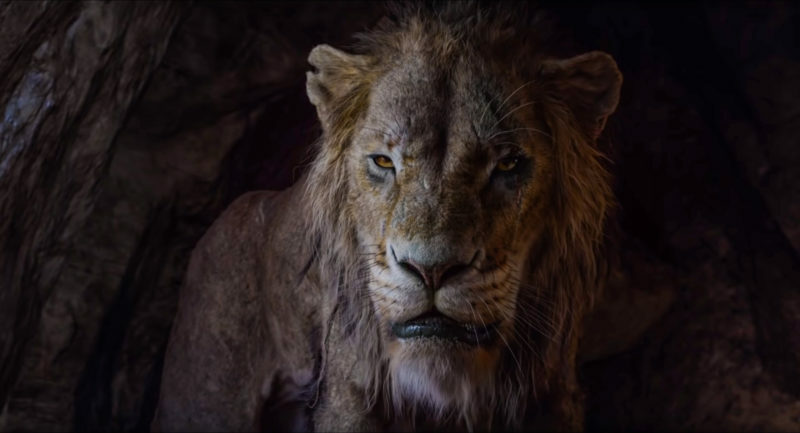 What characters do we see in the new live-action The Lion King Trailer? 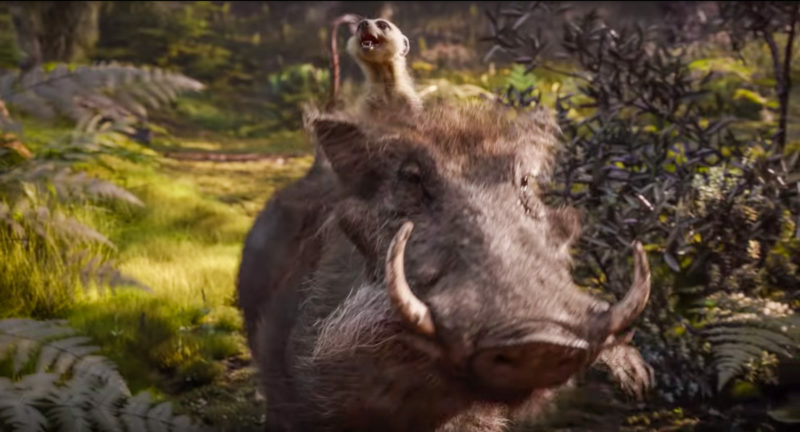 I literally cried while watching this The Lion King trailer and of course, Timon and Pumbaa had me laughing at the end. 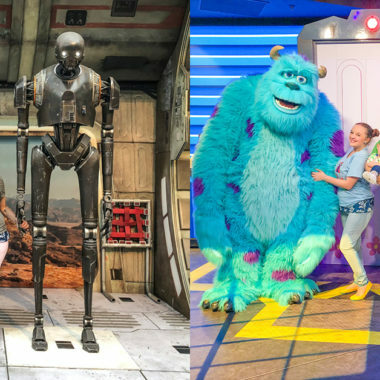 I am so overwhelmed with emotion after seeing one of my childhood favorites brought back to life. What are your thoughts? 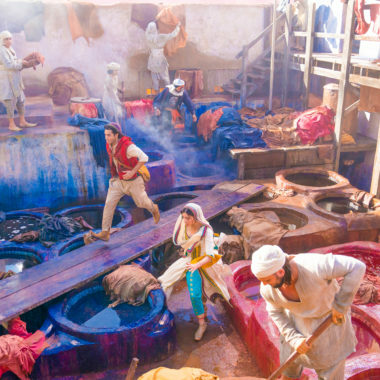 I’m already in love with every single piece of the film. 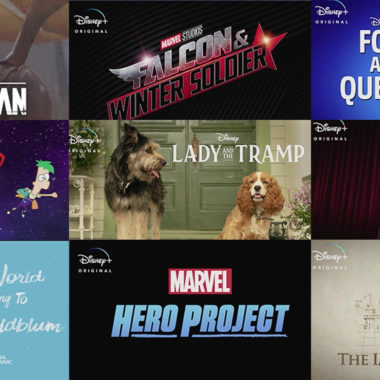 Good job, Disney. Good job!